This carefully curated retrospective is now available as an inexpensive hardcover edition. The popular Magnum photographer Elliott Erwitt presents his most important works. Unique images from a photographic master that will make you smile but also think. 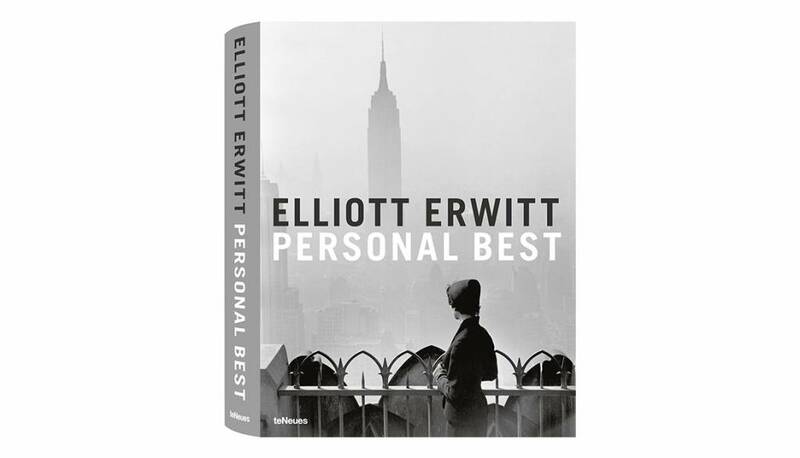 One of the all-time greats, Elliott Erwitt is a master whose photographs have defined the visual history of the 20th century and the 21st. Although his work spans decades, continents and diverse subjects, it is always instantly recognizable. 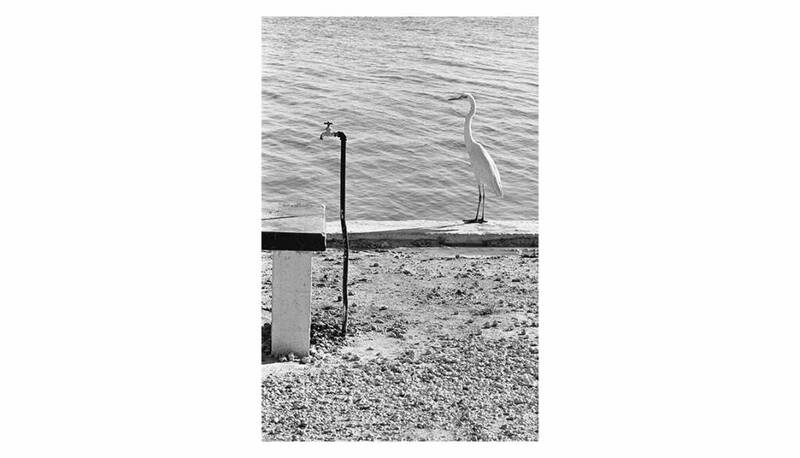 Spontaneous and original, Erwitt’s visions are imbued with true artistry and no trace of artifice. In this definitive collection, the master shares those works he considers his personal best. As you browse this carefully curated retrospective, you will feel nostalgia, wonder and a lasting sense of life’s rich potential.